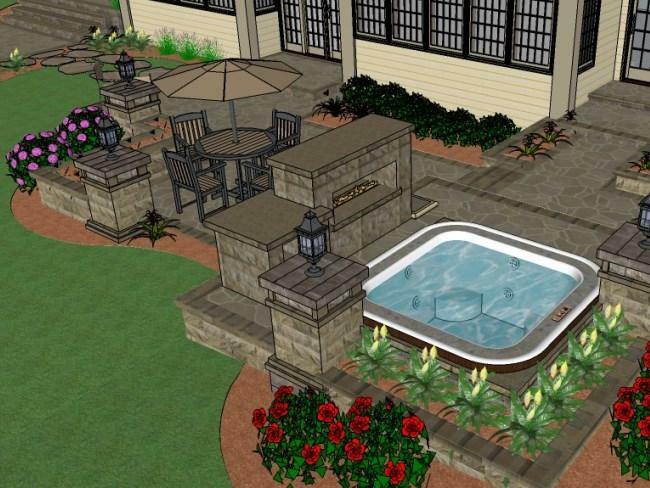 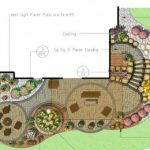 4Evergreen is your areas best landscape design contractor. 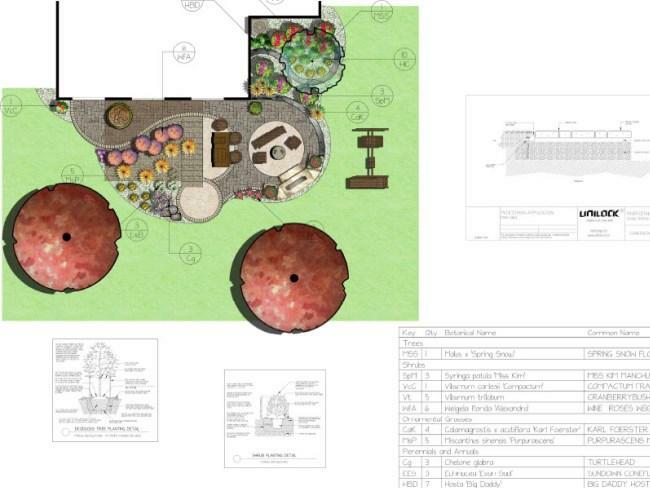 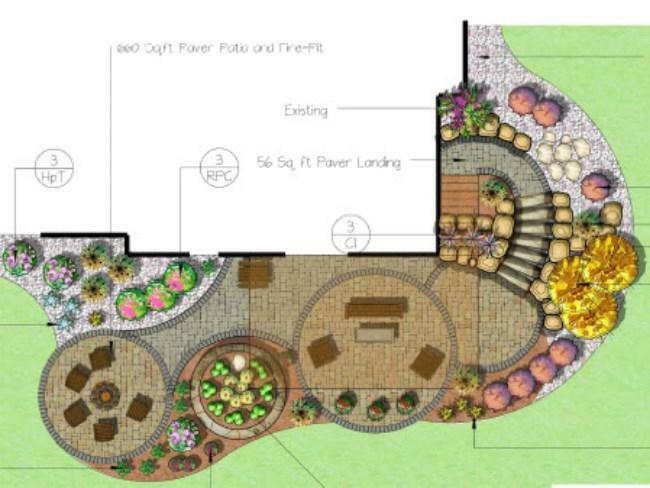 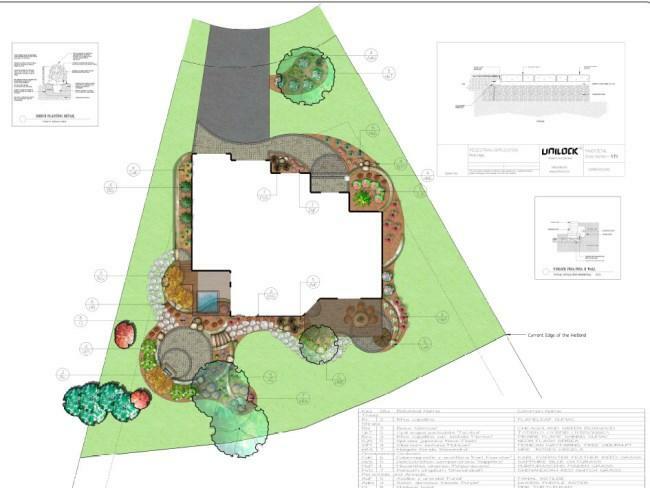 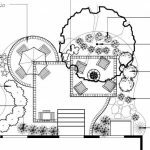 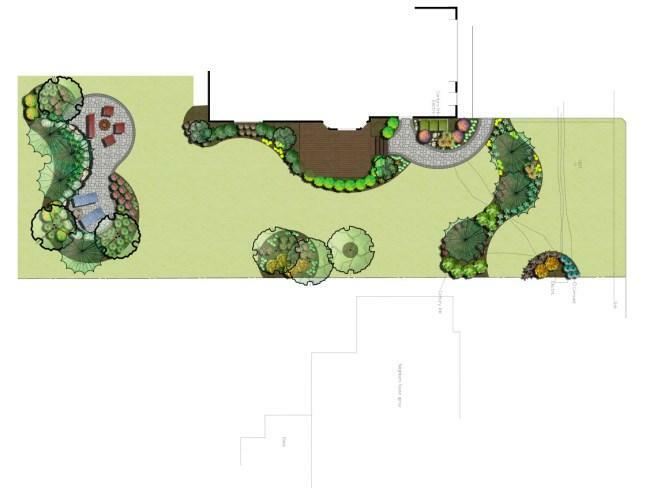 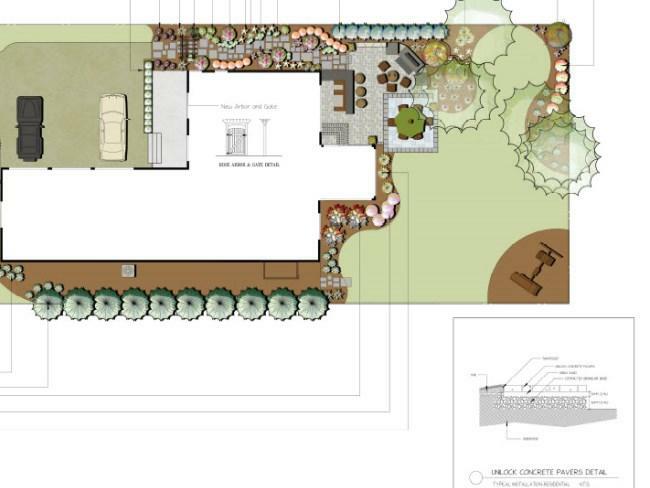 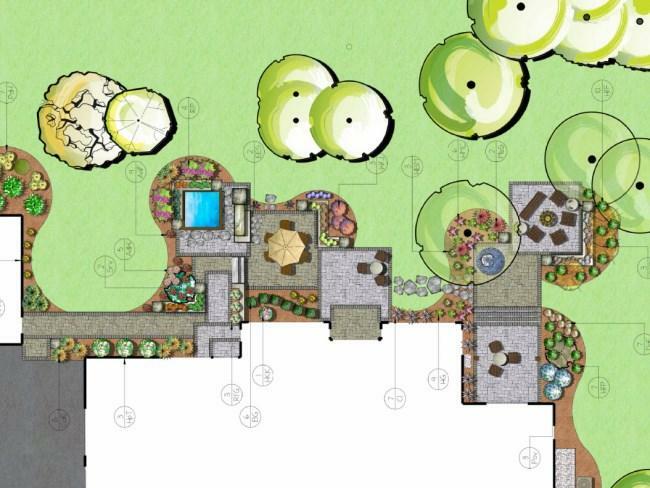 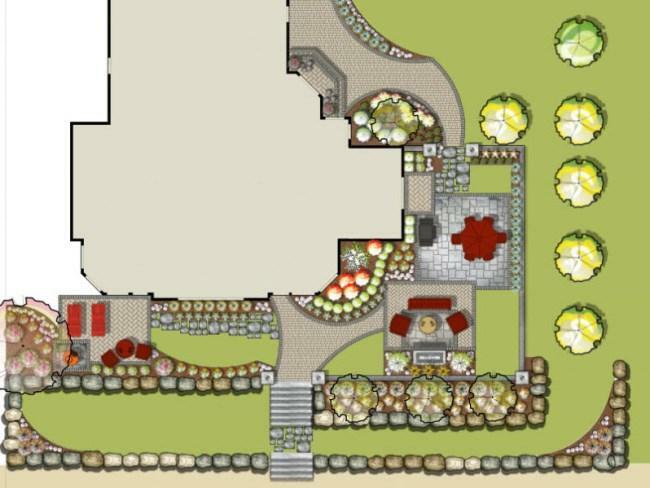 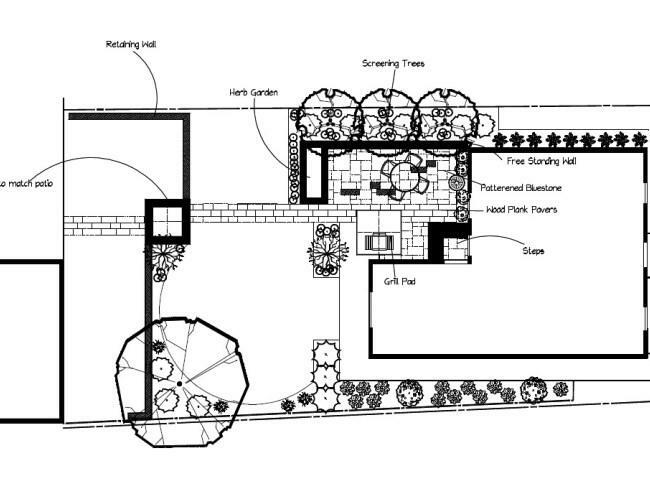 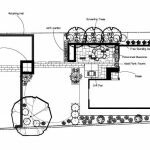 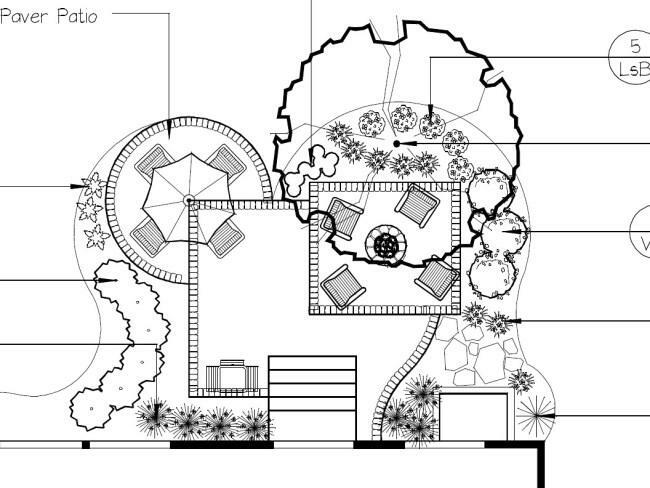 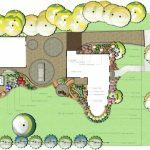 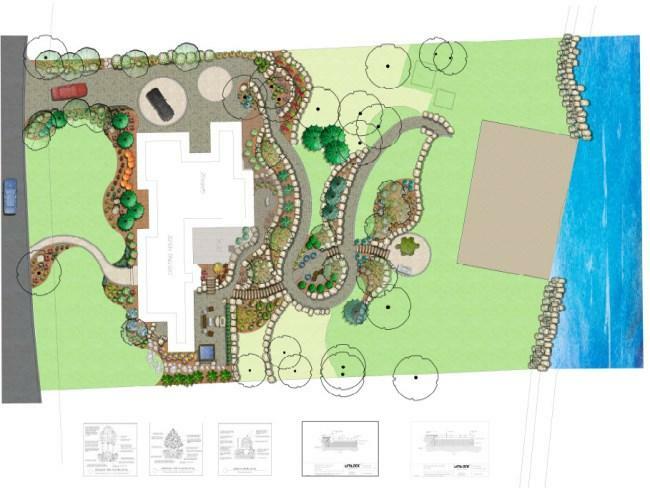 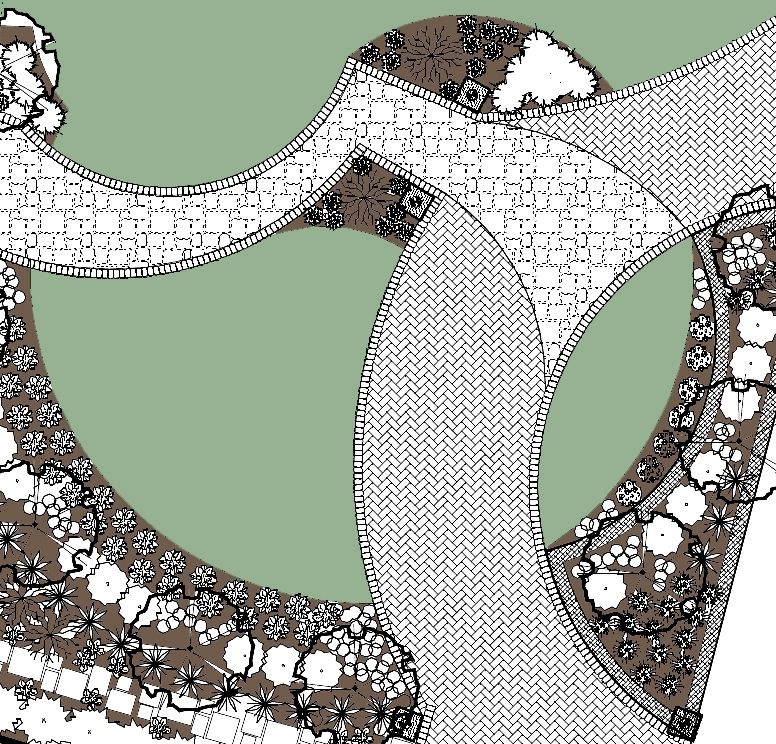 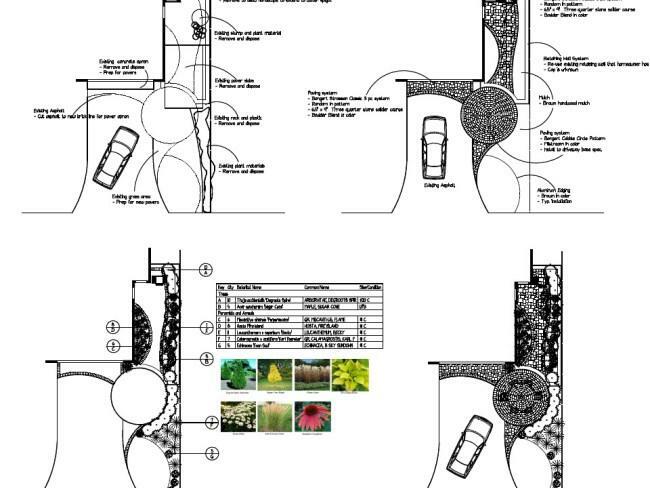 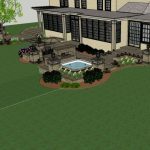 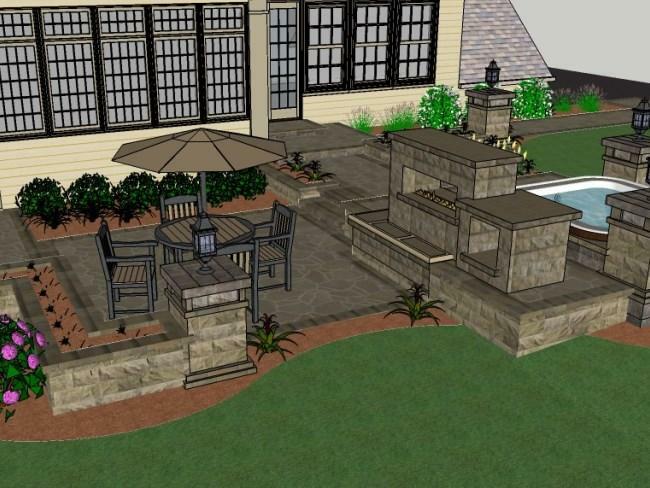 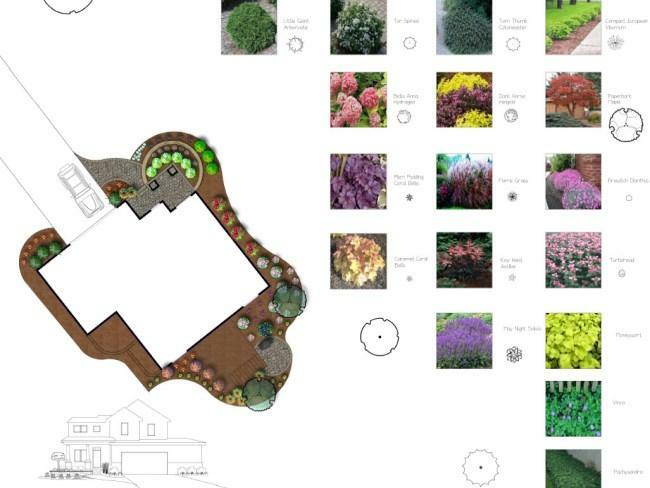 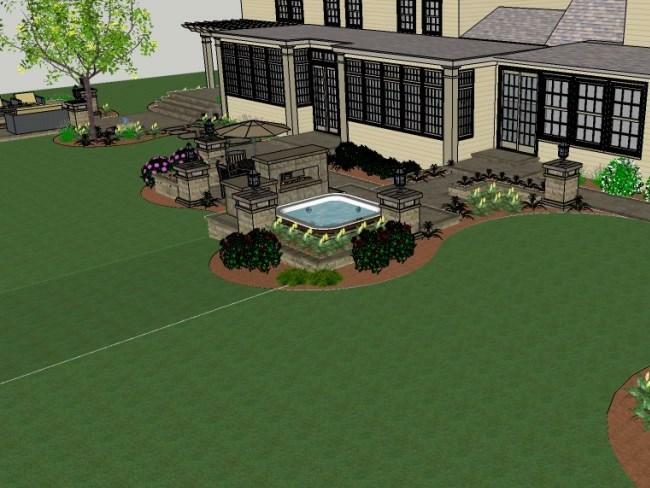 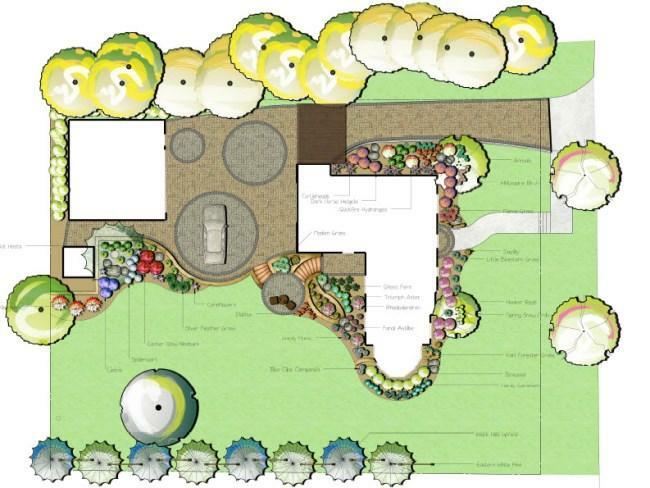 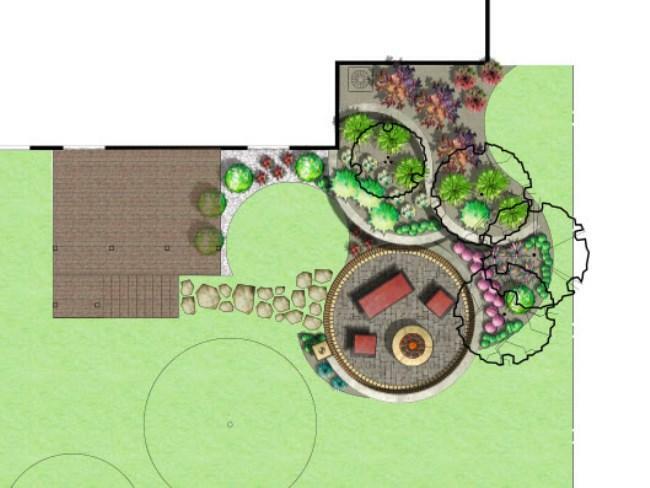 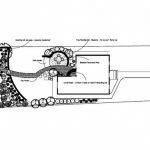 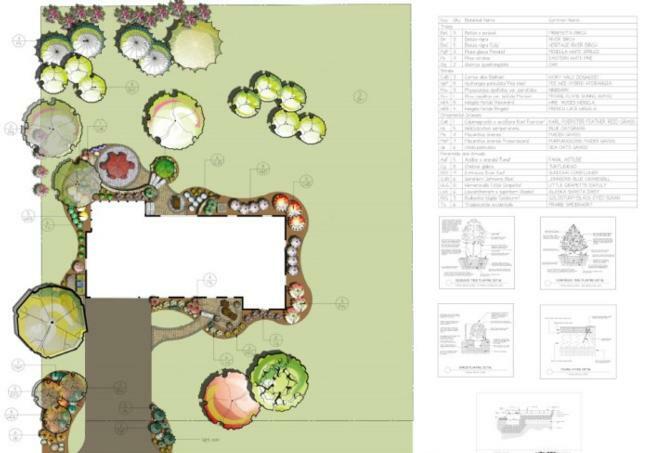 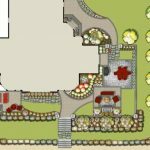 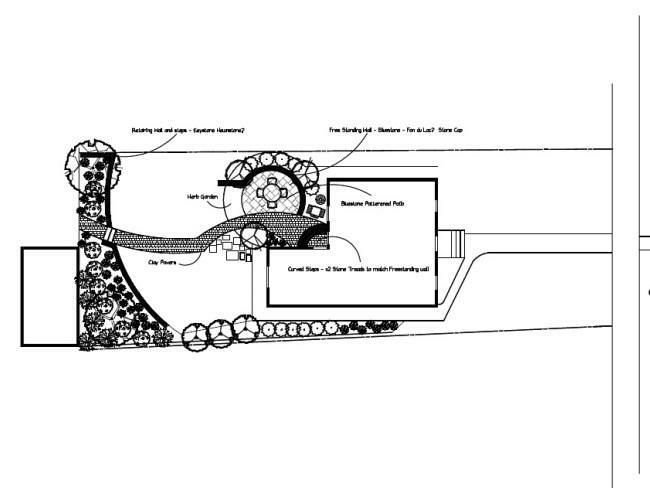 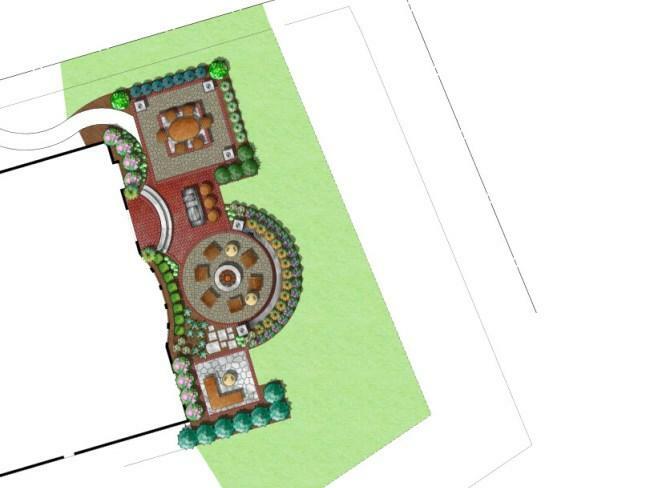 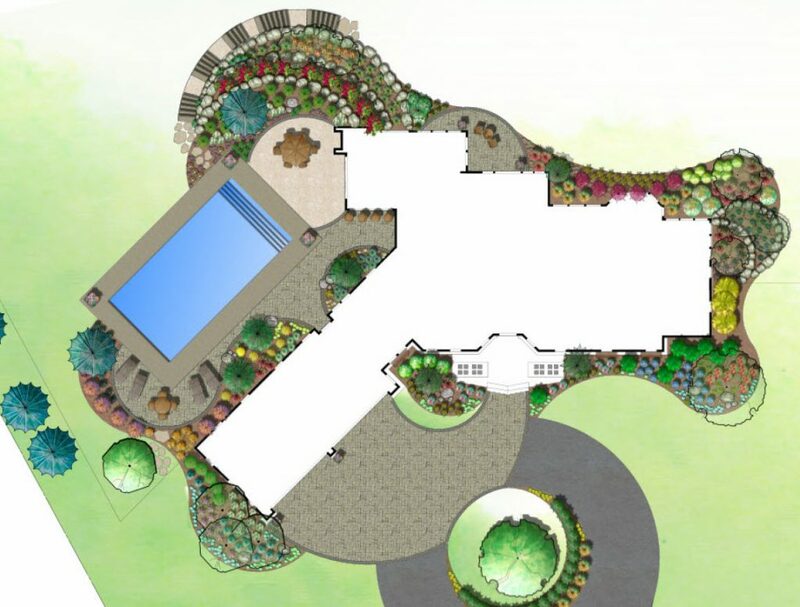 Whether your landscape project is a small planting area or a large lakeshore property, our landscape design team has the ability to bring your visions to paper. 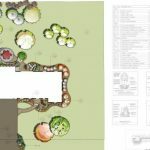 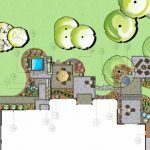 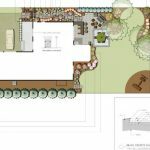 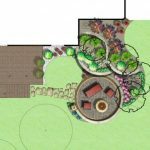 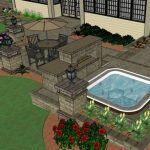 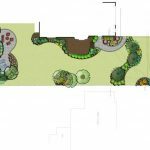 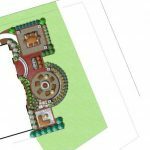 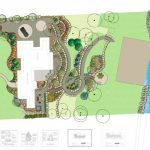 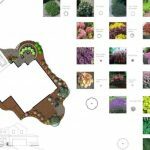 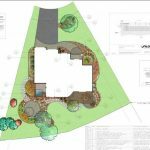 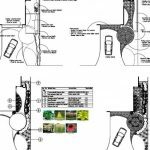 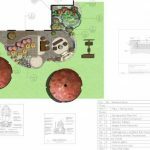 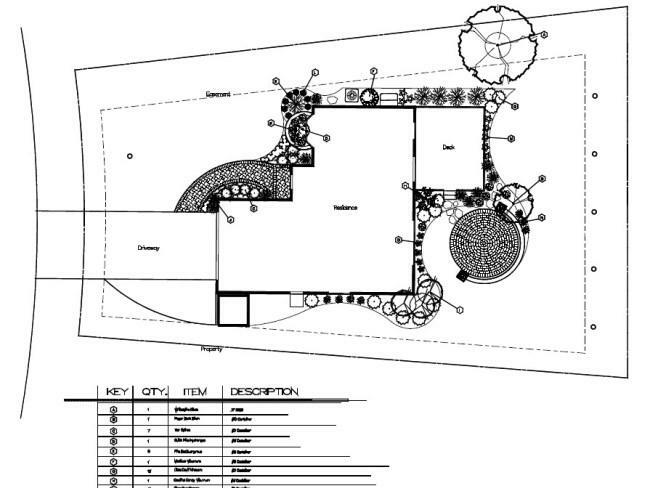 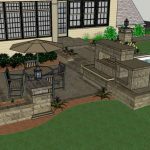 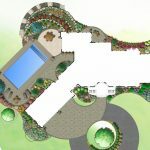 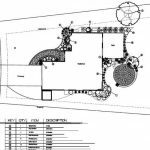 In this portfolio you will find examples of our landscape designs and variety of ways you can shape your landscape and surroundings.